Oh goodness! 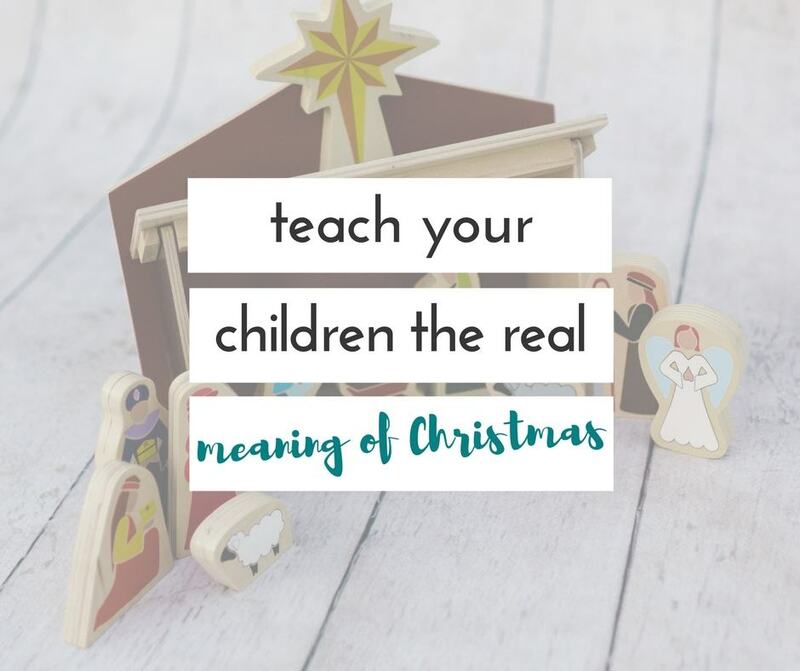 I cannot believe we are less than a week away from Christmas! I swear, the older the kids get, the faster the month of December goes. I really feel like there should be another couple of weeks, at least, before Christmas!! Every year, I try to add a couple of new decorations to our Christmas collection. 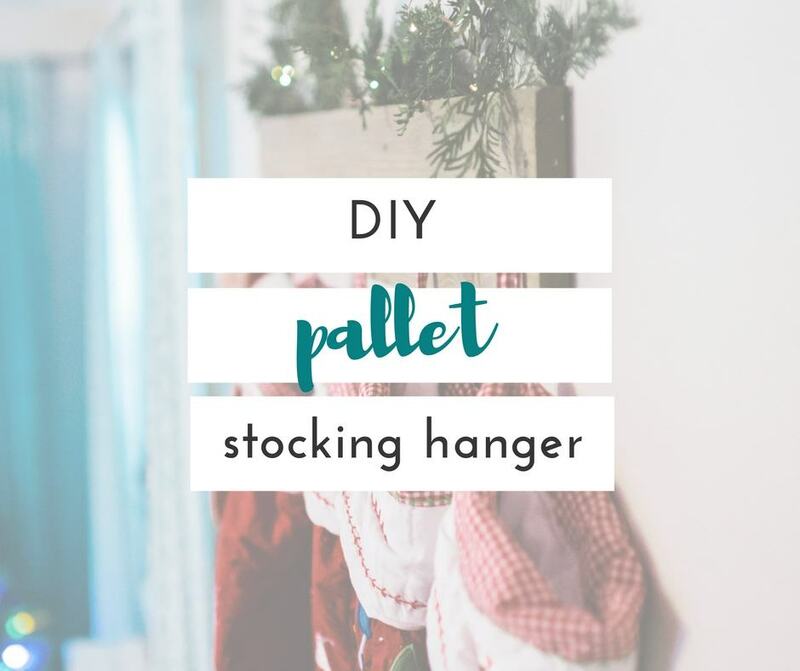 This year, I finally got around to making our pallet stocking hanger. I love how simple and pretty it is. 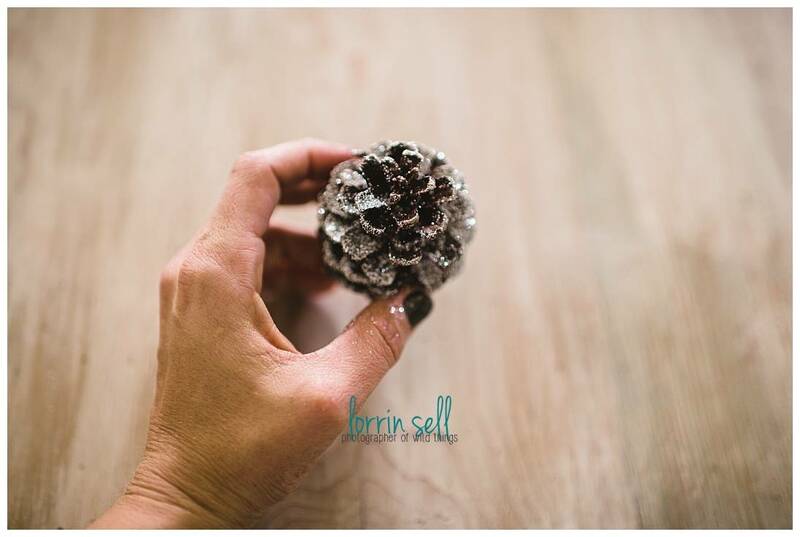 I also found some time to make these insanely easy diy glitter pine cones. 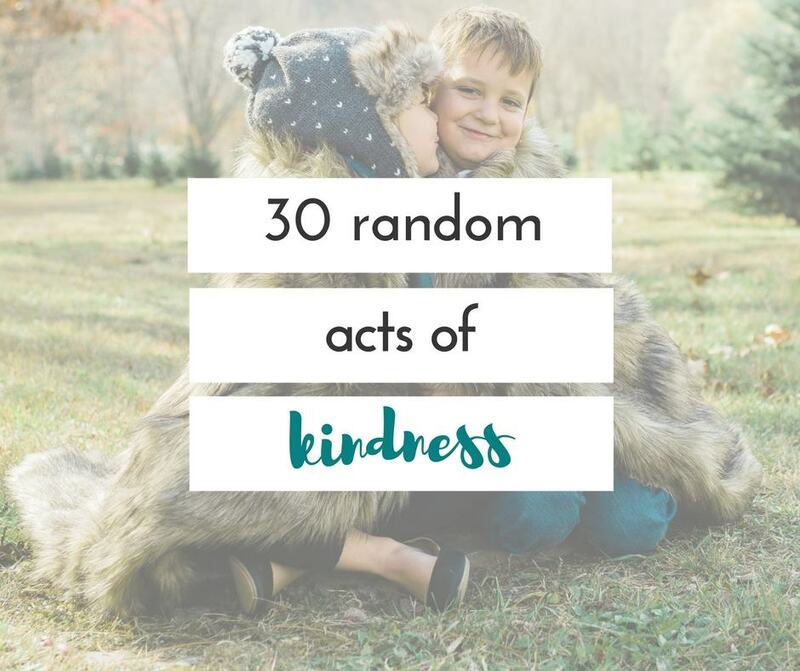 In fact, they were so easy, that even though I had planned to do these on my own, I had a couple of little helpers, and they were completely capable of making them too! 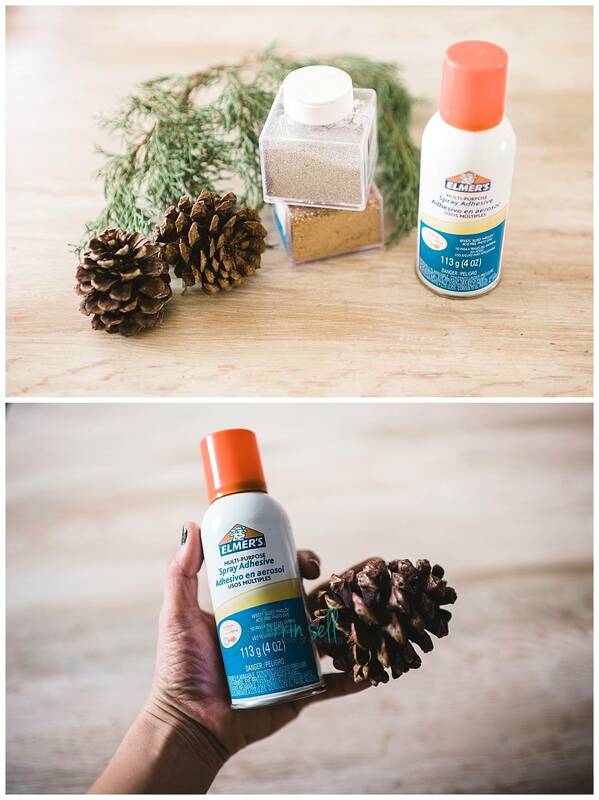 Hold the pine cone upright, and spray evenly from the bottom down. This way the glue sticks as if the pine cone were snowed on. 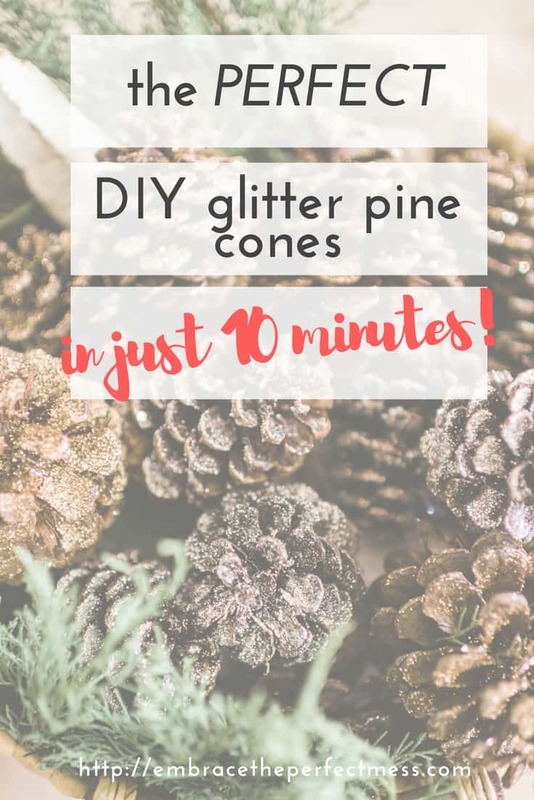 Sprinkle glitter evenly over the pine cone. and shake the excess loose. Hint: I put a paper plate underneath the pine cone when I sprayed it, and kept it over the same plate when I sprinkled the glitter on it. That was a mistake. 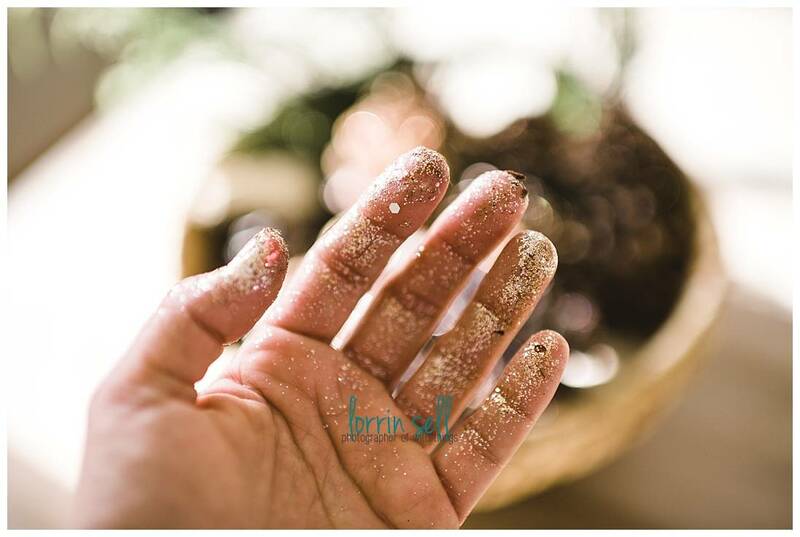 Use one plate for spraying the adhesive, and one for sprinkling glitter. This way you can save the excess glitter that falls onto the plate. Also, resist the urge to get a chunkier glitter. I did try to use a fun chunky glitter, and it really didn’t work out. Let it dry! Boom!! How easy was that??! 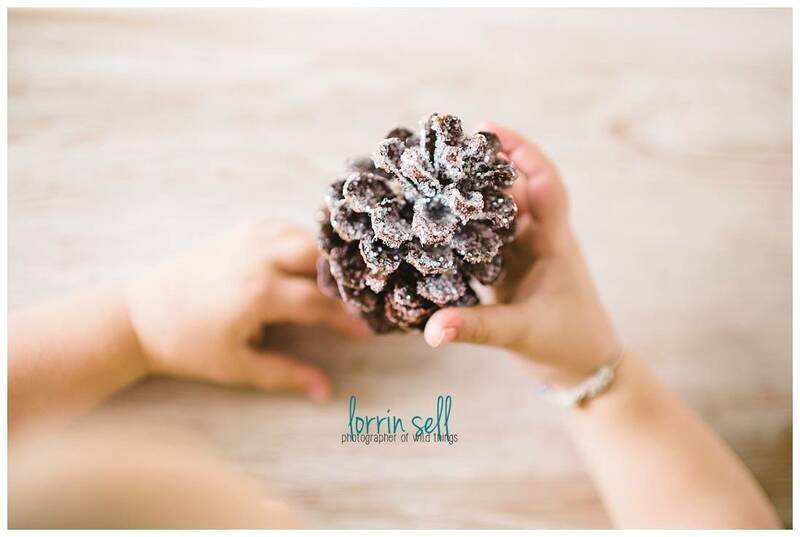 Do you have an easy diy Christmas decoration? I’d love to hear what it is!